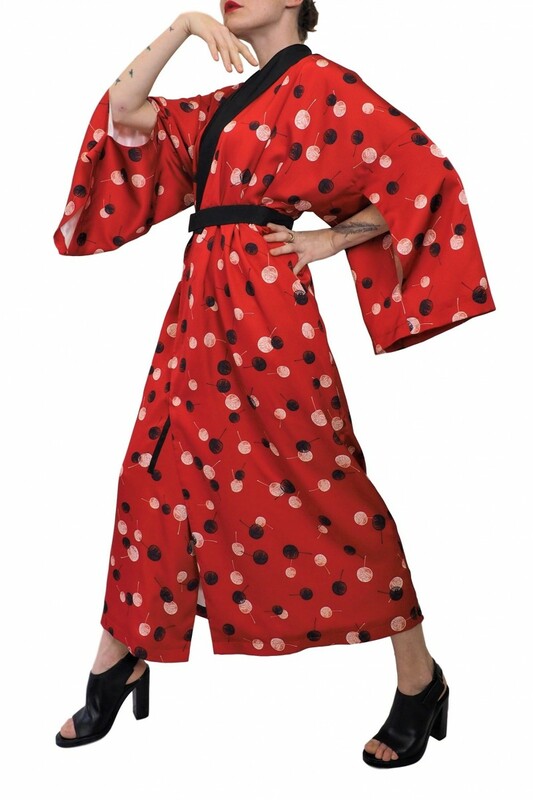 Buttonned up kimono inspired dress with removable belt and 100% viscose lining. The fitting is adjustable: the dress can be worn with or without belt, buttonned up with drapes or loosely, or even unbuttonned as an upper piece. Care instruction Hand wash in cold water. Do not tumble dry. Do not spin. Dry horizontally. Steaming or cold ironing. Do not dry clean. 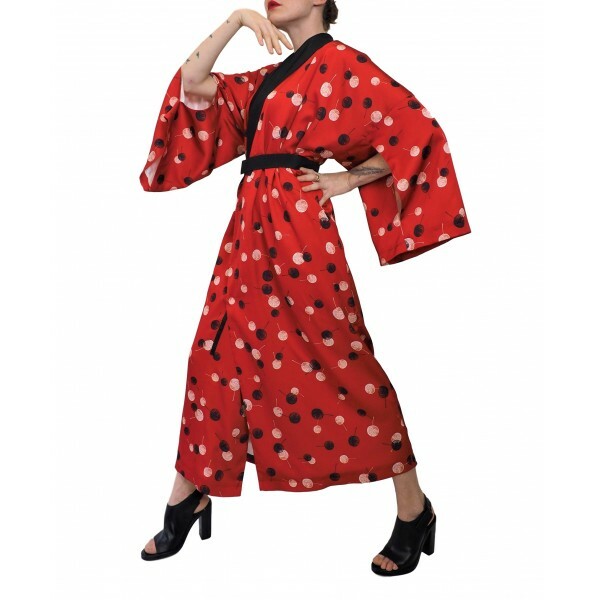 Buttonned up kimono inspired dress with removable belt and 100% viscose lining. 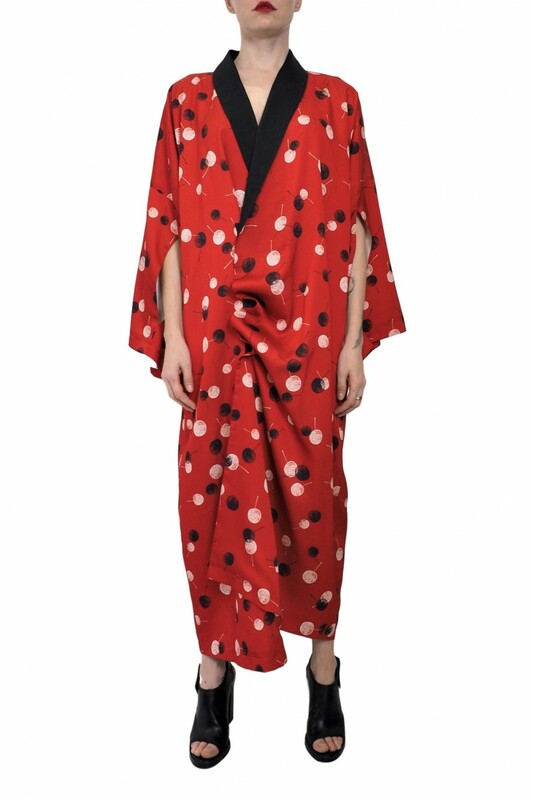 The fitting is adjus..
Buttonned up kimono inspired dress with removable belt and 100% viscose lining. The fitting is adju..